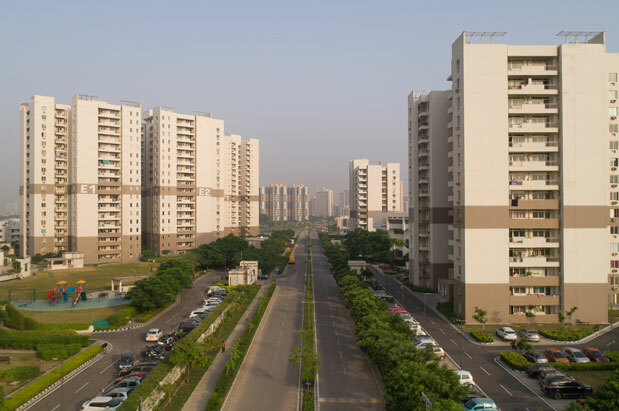 Gurgaon 21 is a gated community spread across 20 acre. 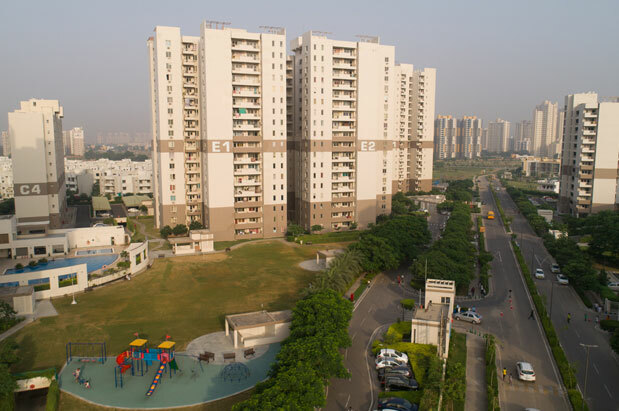 With its lush, landscaped greenery and contemporary architecture, Gurgaon 21 blends the dynamism of a cosmopolitan lifestyle with the serenity of a well - planned, premium neighbourhood. The layout of the project is such that each tower commands a view over an expanse of greenery. Gurgaon 21 features beautiful landscaping throughout the project, and walking is a pleasure in this serene and green community.